What is the connection between a governor in California and oil drilling in the Amazon rainforest? This is far more than an idle question for us at Amazon Watch. 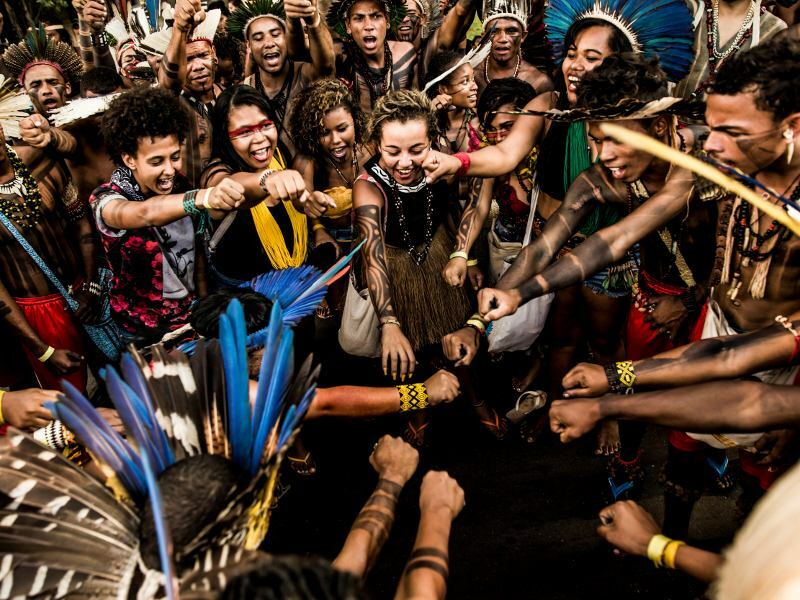 It's actually a matter of life or death for our indigenous partners in the Amazon, the rainforest ecosystem, and the global climate. About half of the oil exports from the Western Amazon Basin come to California to be processed by refineries and used by consumers in the state. This means that more oil from the Amazon rainforest is used in California than anywhere else in the world. Expanding oil drilling in the region causes rampant deforestation, with devastating impacts on the rainforest's biological and cultural diversity, as well as the global climate. 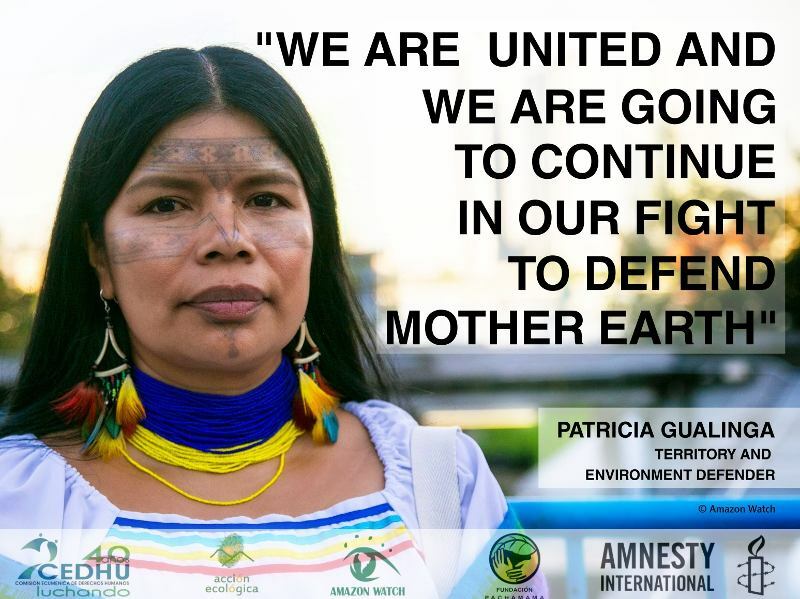 This means that California's demand for this toxic crude oil is literally driving this continued destruction across the Amazon. Pollution from fossil fuel production and consumption is also harming the health and wellbeing of communities across California who live near oil and gas fields, refineries, and industrial corridors. And the reality is that Governor Brown, despite all of the ambitious greenhouse gas reduction goals his administration has set, has allowed California to remain a big oil and gas state. California is still the second largest fossil fuel refiner and the third largest oil and gas producer in the United States. The good news is that, before he leaves office at the end of 2018, California Governor Jerry Brown has the opportunity to take concrete action to change this bleak reality and, in doing so, model what a just transition to 100% clean renewable energy can look like around the world. That's why Amazon Watch is proud to stand with over 750 organizations across California, the United States, and the world in demanding that Governor Brown stop expanding oil and gas extraction in the state and put in place a fair and equitable transition away from fossil fuel production altogether. 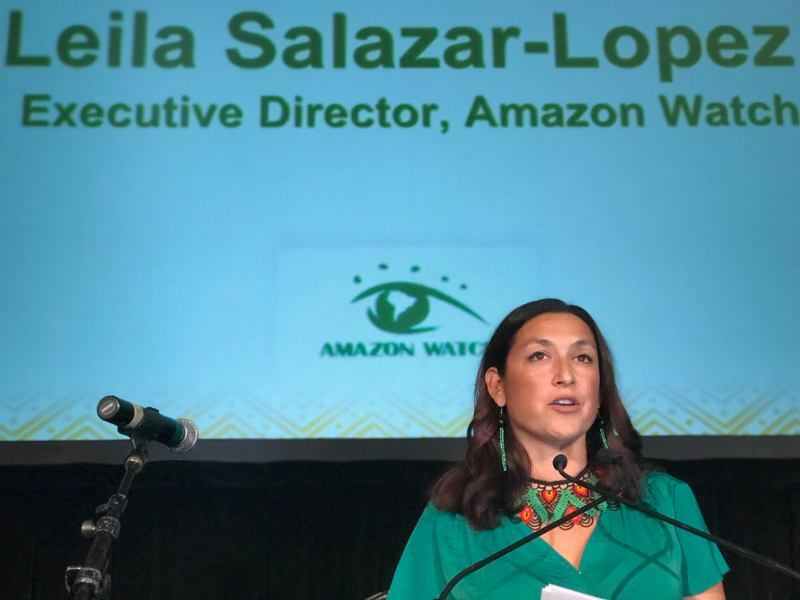 We participated in the launch of this coalition, which kicked off last week with press conferences in San Francisco and Los Angeles and this week with events in Washington, DC. The coalition is calling itself "Brown's Last Chance" because the governor will leave office at the end of this year. Before his departure, he is leading the planning of a Global Climate Action Summit in September. This summit is billed as an opportunity to "showcase climate action and inspire deeper commitments from national governments, and each other, in support of the Paris Agreement." The science is clear: In order to meet the Paris Agreement goal of keeping global warming below 2°C, we need to keep at least two-thirds of fossil fuels in the ground. We believe that a key component of "taking ambition to the next level," as the summit's tagline reads, should be creating a plan for the managed decline of fossil fuel production around the world. As the summit's host and a hub of clean energy innovation, California is perfectly placed to set an important precedent by announcing an end to new oil and gas projects in the state and a swift transition from fossil fuel production altogether. 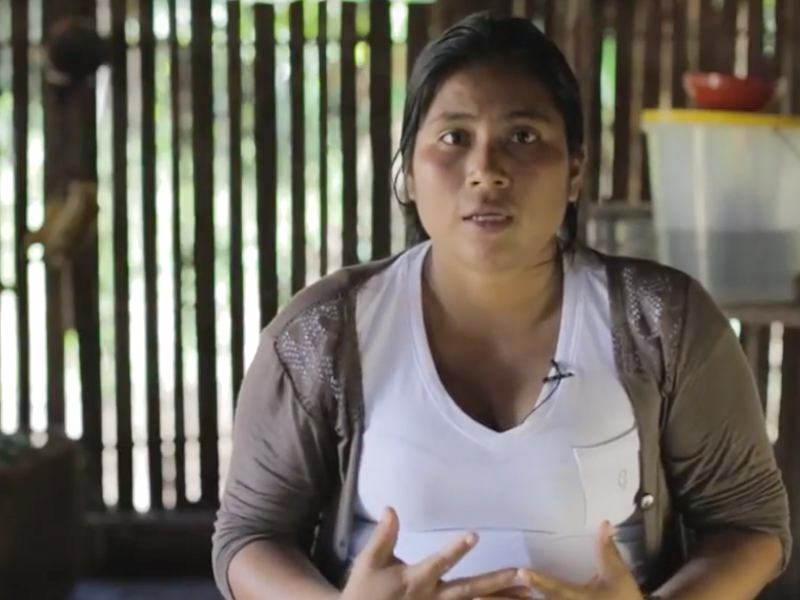 This action – or Brown's lack of action – will have enormous implications for communities impacted by oil extraction and processing, from the Ecuadorian Amazon to California's Central Valley. Continuing to drill for oil in the most remote corners of the earth and choosing to expand the fossil fuel frontier will wreak havoc on ecosystems and the health of local communities. 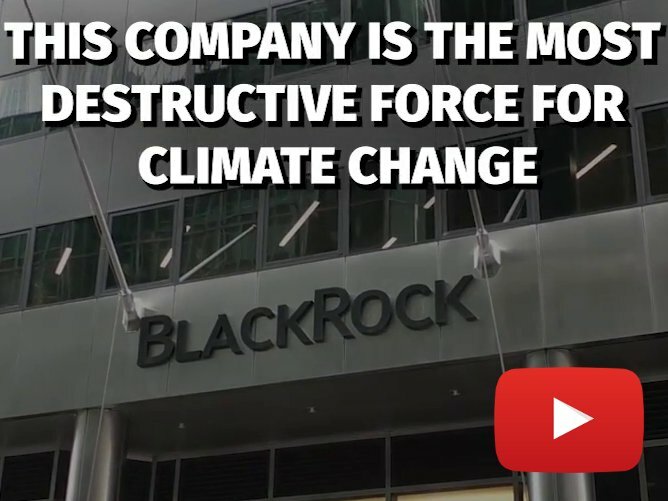 It will also lead to climate chaos, which is a threat to everyone alive now and future generations. Communities on the front lines of these impacts have recognized that this path is simply unsustainable and they are fighting back. 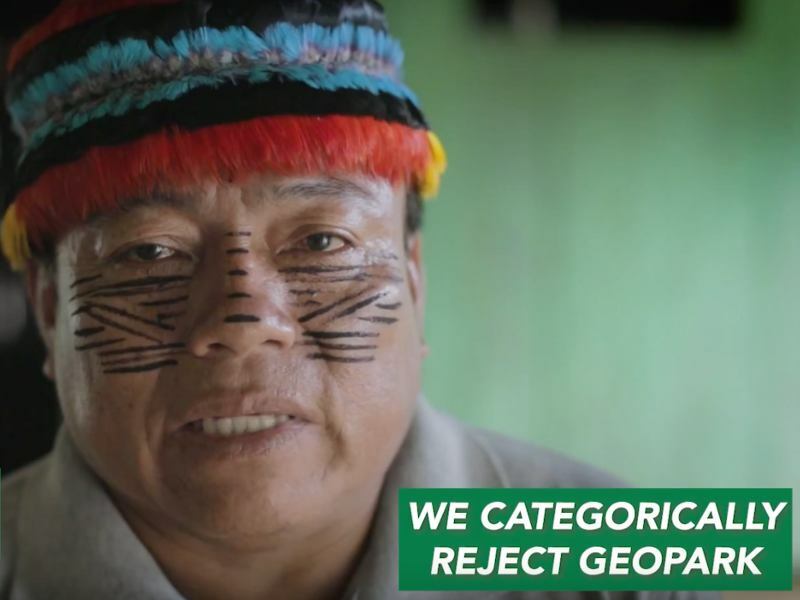 In May, two of our partners from the Ecuadorian Amazon will come to California to join with local activists in demanding that Governor Brown take action ahead of the summit to stop the desecration of their communities and the planet. When fighting destructive industrial projects, people used to talk about NIMBY – Not In My Backyard, but now it's time to say NOPE – Not On Planet Earth. Tell Gov. Brown to Take Real Climate Action!